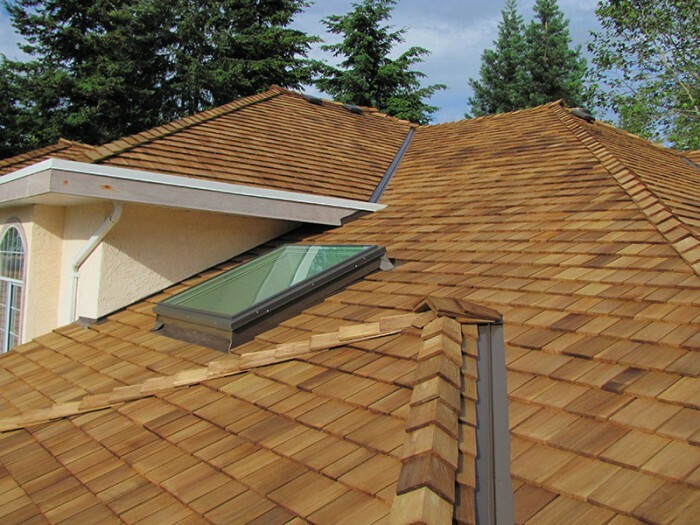 White Rocks Roof Repair | Direct Roofing provides residential & commercial roof repair, installations and 24/7 emergency roof leak repair services in Metro Vancouver BC ☏ 778-552-ROOF. 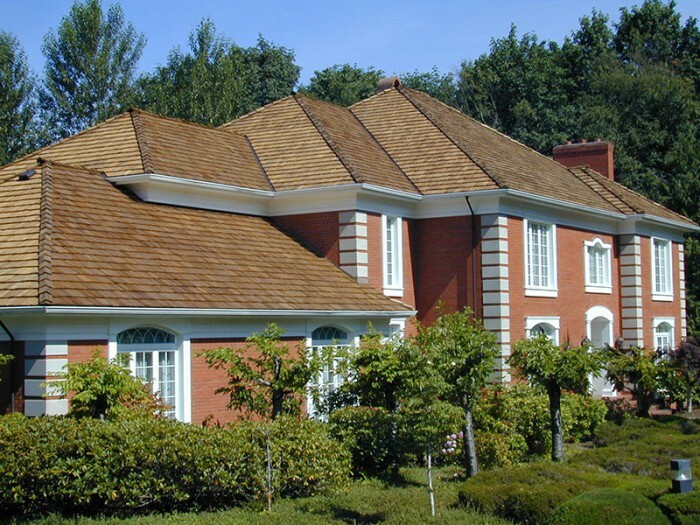 At Affordable Quality Roofing, we, at Direct Roofing, services in White Rocks and other locations in Fraser Valley & Lower Mainland would fulfill your needs and add you to our long-term clientele list, pride ourselves on having delivered on some of Vancouver and White Rocks’s most high profile residential and commercial roofing installations. 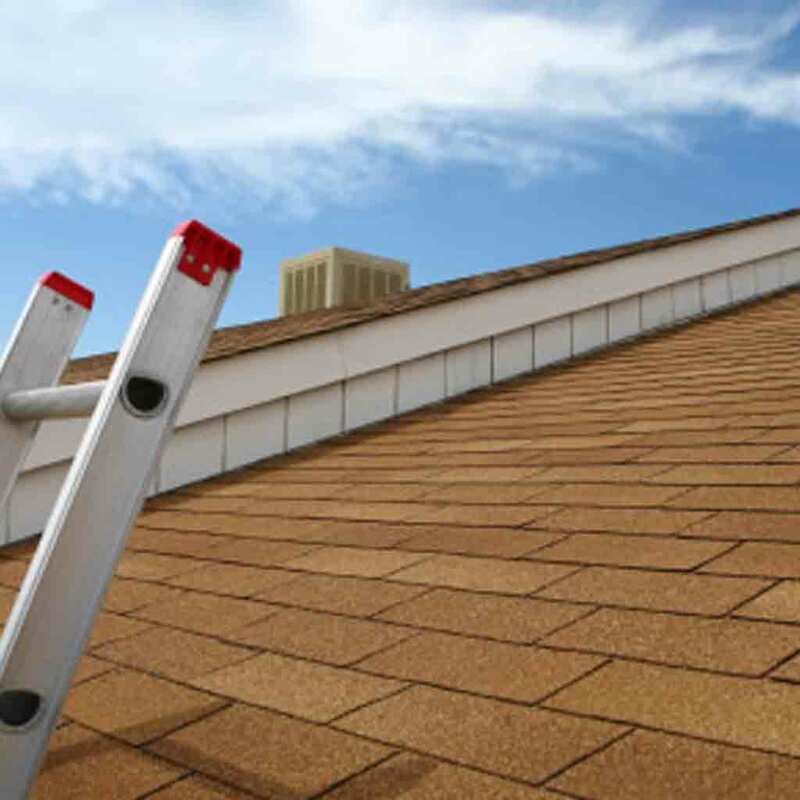 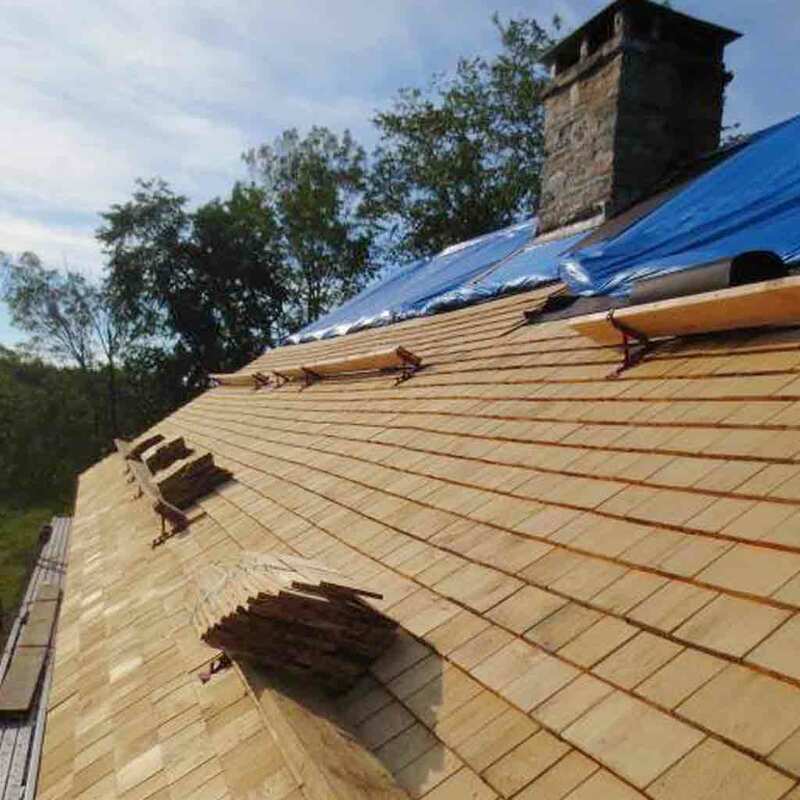 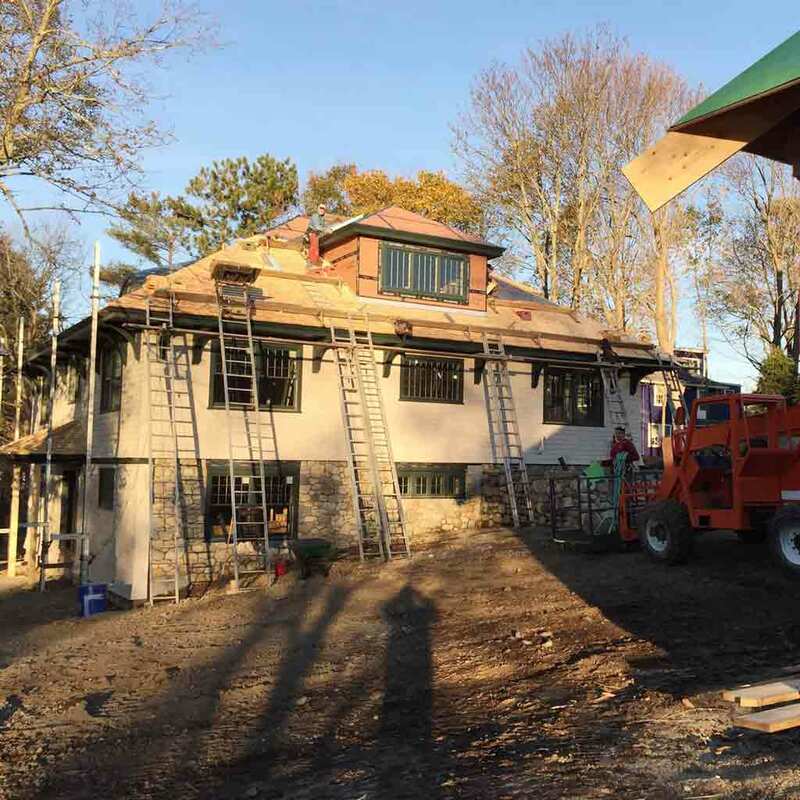 We strongly advocate for regular maintenance, which promotes optimal performance and the longevity of your roofing system. 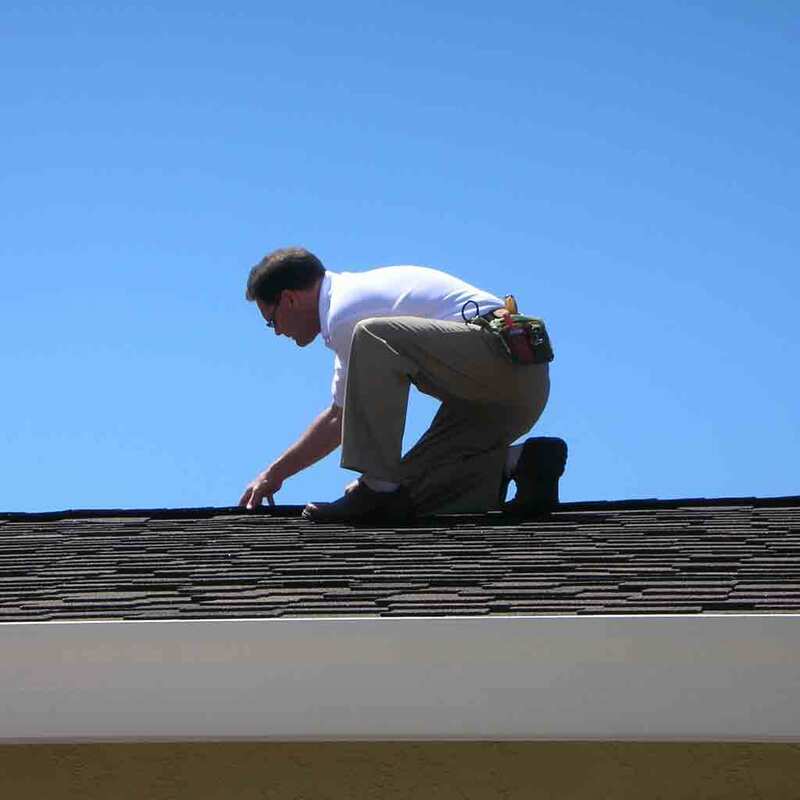 With a customized maintenance package, Roof Repair Aldergrove can remind you when your roof needs to be reassessed, allowing you to concentrate on all the other important responsibilities of property management.